Born in a family with musical traditions, Sergio Bosi has formed himself at the "G. Rossini" Conservatory of Pesaro where, at the age of 16, he obtained the diploma in clarinet with with the maximum of votes, distinction and several grants. Successively he has obtained the "Diploma di merito" at the Accademia Musicale Chiagiana in Siena and has studied with internationally distinguished musicians. Quickly in light between the new talents he has won numerous national and international competitions of execution both for soloists and chamber music, it has been principal clarinet of the Italian Youth Orchestra in Fiesole (1980) and began his actual concert activity than at present sees him present in Italy, Europe, USA and Japan. For a long time devote him to the rediscovery and the promotion of the Italian clarinet repertoire realizing valuable recordings as principal artist for various labels among which Naxos, Bongiovanni, Arcam Cambridge and Mondomusica.- EMI. This production, that boasts some first recordings of pieces of authors as G. Setaccioli, E. Cavallini, A. Scontrino and G. Frugatta, has gotten important critical recognitions from the specialized magazines Fanfares, American Record Guides, The Clarinet, The Clarinet Discography, Diapason, Piano Time, I Fiati, as well as the prize "Cd of the Month", with Exceptional artistic judgment, from the Italian magazine CD Classica. What Italian musician of international relief in the summer 2006 have been invited to hold a recital to the world congress of the clarinettists "ClarinetFest" organized by the ICA (International Clarinet Association) in Atlanta (USA), and in November 2009 he has held a master class on the literature Italian clarinet repertoire at the University of the music in Vienna. 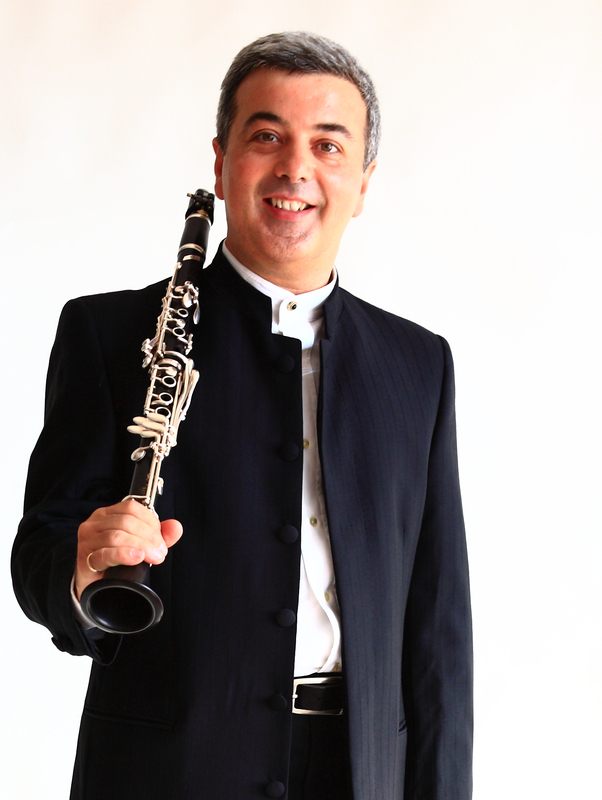 From 1982 he was principal solo clarinet of the FORM - Orchestra Fihlarmonica Marchigiana and since the 18 year-old age he teaches clarinet in the Italian Conservatories of music. From 2006 it is titular of desk at the Conservatory "G. Rossini" of Pesaro. 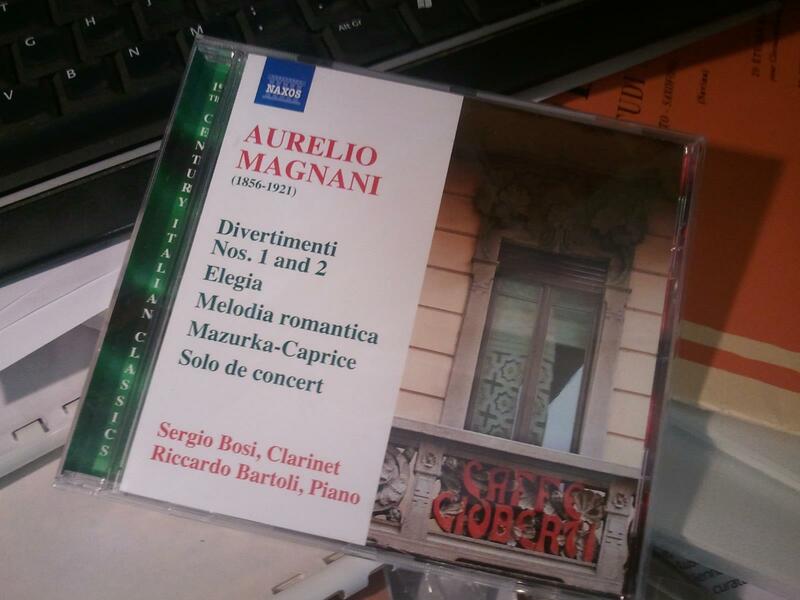 In January 2010 a new CD in duo with piano entitled “Italian Clarinet Suites” will be released by the label Naxos of Hong-Kong.